Indevin Hawke’s Bay was delighted to enter William Krippner - aka ‘Kryptonite - in this year’s ‘Young Viticulturist Awards’. Will was ‘green’ to vineyards when he started with us at the Phoenix and Twin Rivers vineyards ten months ago, despite being half way through a viticulture degree. His background is in film and drama, including a degree in filmmaking, making his progress even more remarkable! Will was up against seven other talented young people for the award, including a three-time winner who ultimately took the award out for a record fourth time. Will did Indevin proud by achieving first place in the budgeting section and excelling in the other categories.  The awards are a great opportunity for young viticulturists to network, make friends and hone their skills. The day concluded with a dinner at Villas Te Awa winery, where contestants were required to make a speech. Will’s presentation on the Gimblett Gravels appellation was well received. Other Indevin staff involved in the event were: Fraser Agnew, Hawke’s Bays vineyard supervisor, who judged the pruning section of the competition and Andy Dodds and Carson Green who entered the inaugural grape race for older viticulturalists. The latter missed out on a first placing by one point and both say they will be back for revenge next year! Will intends to try his luck again in 2015 and we have high hopes that he will bring home the big award in the near future. Follow @this_is_indevin on instagram to stay up to date with us!